Air Blast Coolers and Adiabatic Coolers were supplied for installation at the set of Coronation Street to dissipate the heat generated by the on-site CHP (Combined Heat and Power) and absorption chiller systems. 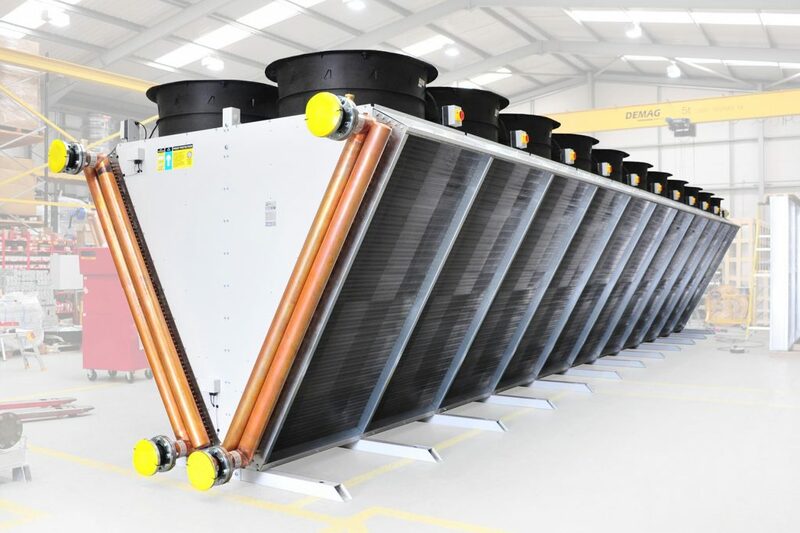 470kW and 359kW Transtherm Adiabatic V-Coolers were supplied to dissipate condenser water heat from Absorption Chillers. Due to the hardness of the local water supply, the coolers were all supplied with Transtherm’s air inlet filters. 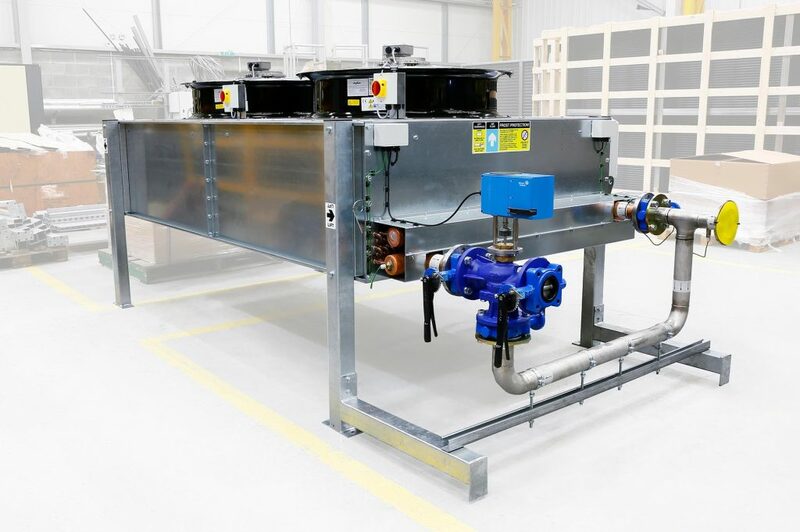 Transtherm were approached to provide 3 x large Adiabatic Coolers (1 x 768kW, 1 x 960kW, 1 x 1,152kW) to dissipate the heat from an absorption chiller circuit that is fired from the waste heat of a CHP (Combined Heat and Power) system. 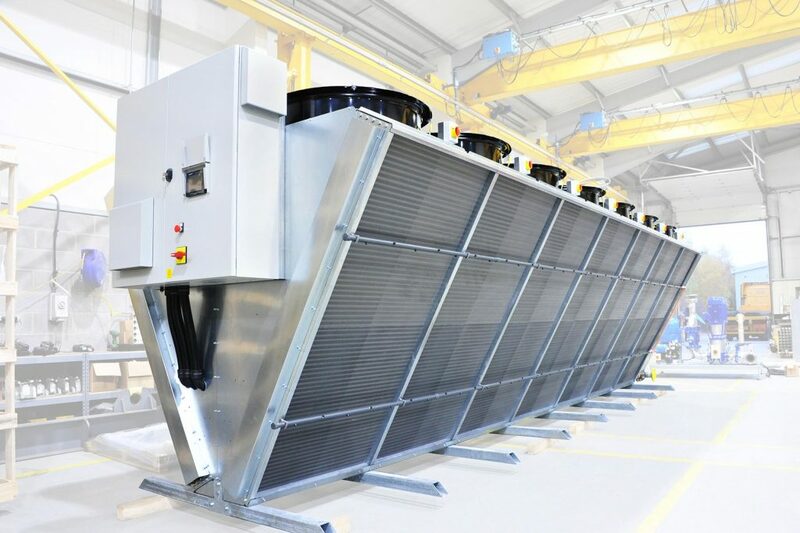 2 x 2MW Transtherm Adiabatic V-Coolers were used to replace a large cooling towers. 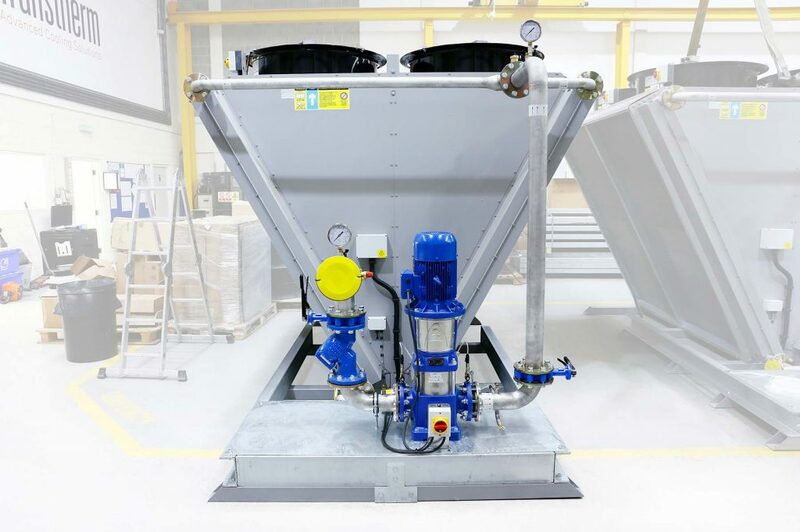 By using Transtherm adiabatic Coolers, the end user was able to eliminate ongoing chemical treatment and save huge amounts of water and energy. 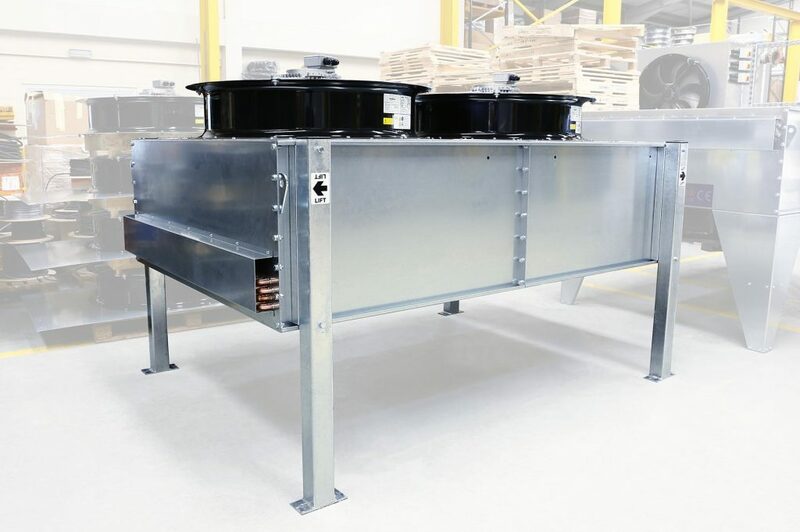 2 x Low Noise 8 Fan Double Bank Air Blast Coolers were supplied to dissipate both Intercooler and Jacket water heat from on-site gas fired power generation systems. 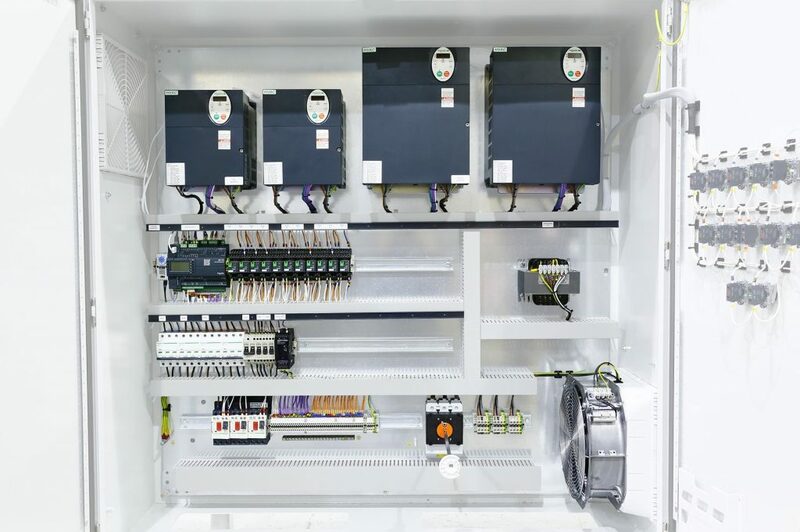 Transtherm supplied a 500kW cooler for use on a compressed air system and later supplied an 80+600kW double bank cooler on a CHP (Combined Heat and Power) System. 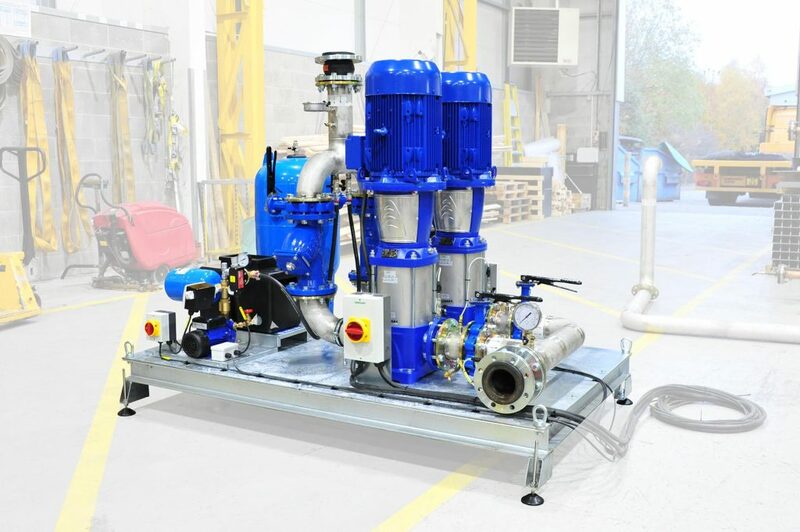 As part of a £110M project to build a new 13,400m² casting facility, a 570kW Adiabatic V-Cooler was selected to dissipate the heat from a Water-Cooled Chiller. 3 x Transtherm Air Blast Coolers were supplied to cool the condenser water circuit of CRAC (Computer Room Air Conditio. 2 x 8 Fan and 1 x 14 Fan Transtherm V-style Air Blast Coolers have been supplied to this site over two phases. The coolers were all painted for aesthetic purposes and supplied with coil protection mesh to help avoid debris being sucked into the heat exchange coils. 2 x Transtherm Engine Coolers were supplied with fans supplied to suit low noise specifications. 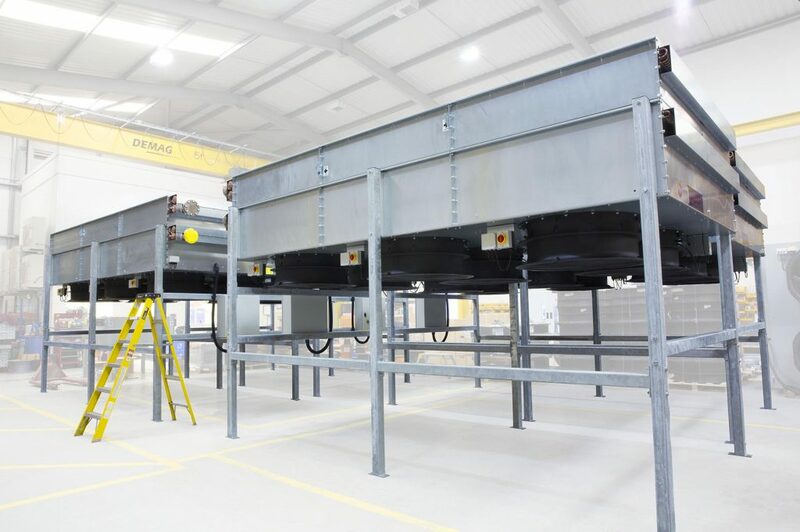 The units were galvanised and painted and fitted with heat exchange fins made from an Aluminium-Magnesium alloy to handle the saline atmosphere. 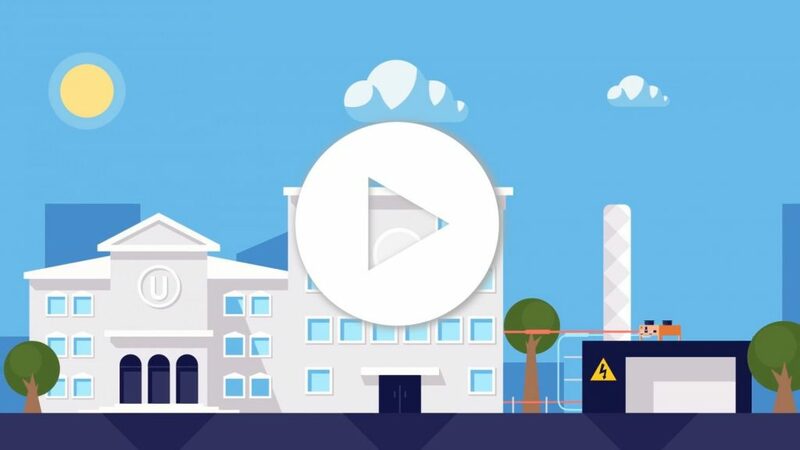 As part of major renovation plans to this historic building an absorption chiller was installed to reduce the energy usage and carbon footprint of the site. 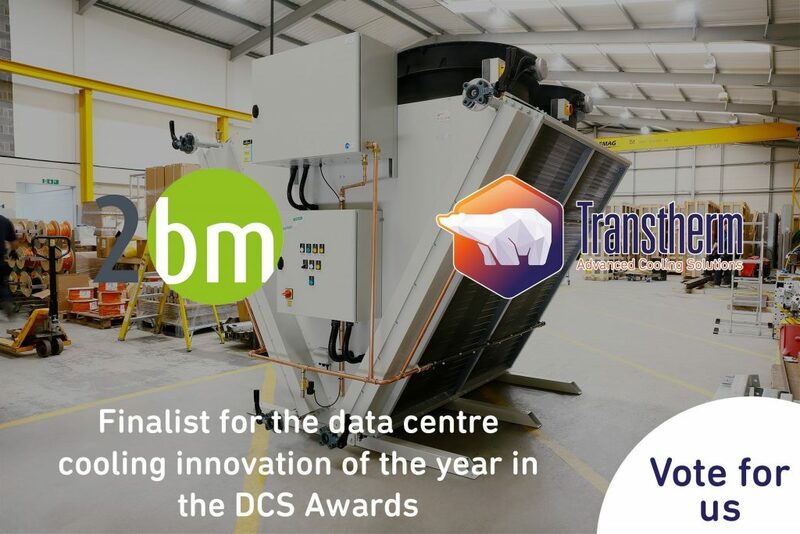 Transtherm were selected to supply a 1MW 20 Fan Adiabatic V-Cooler due to the ultra-low noise requirements and need for a safe, low-risk alternative to cooling towers. Transtherm supplied 6 x 450kW Air Blast V-Coolers to the M&E contractor on this job. Given the site’s proximity to the coast materials of construction were upgraded to suit.